Greece has made “huge progress” in previous years and it is now in the final stretch, with the country ready to exit its program this summer, European Financial Affairs Commissioner Pierre Moscovici told German newspaper Neue Osnabrucker Zeitung. The commissioner said he is “very optimistic” about Greece, noting the road was difficult and fraught with hardships, but now “it is clear that the program was successful”. 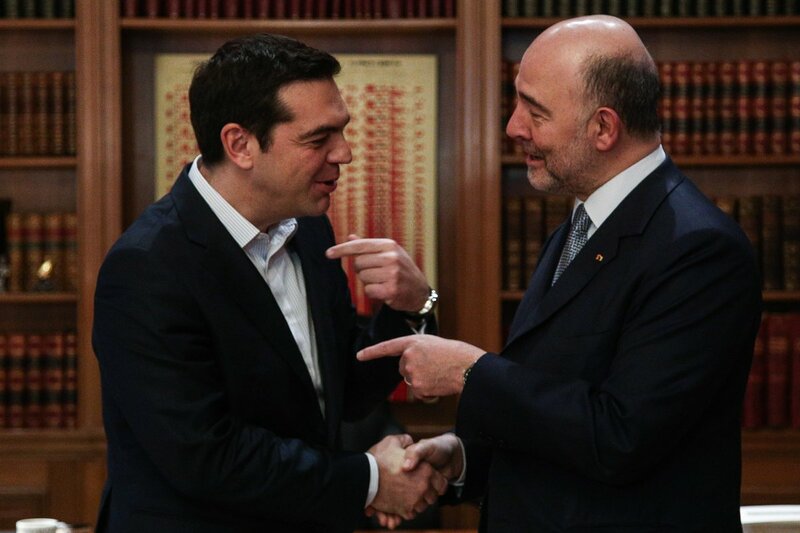 Asked about the period after the expiration of the adjustment program, Moscovici said Greece will be under supervision which will ensure the continuation of the reforms in the country. How close this supervision will be will depend to a large extent on Germany, he continued, adding that this supervision will not be a new program with conditions, but will resemble a review, like those conducted for other Eurozone member-states, with rights and obligations. “We are not freeing the country from one program to send it to the next,” he explained. Commenting on the new German finance minister, Olaf Scholz, Moscovici said cooperation will be different compared with his predecessor Wolfgang Schaeuble, noting however that “he will be a genuine German finance minister, loyal to the tradition of stability” which he said is part of the German temperament and culture.